It’s no secret that Uncle Sam sometimes stomps on a gal’s dreams of walking down the aisle in her beautiful dress. 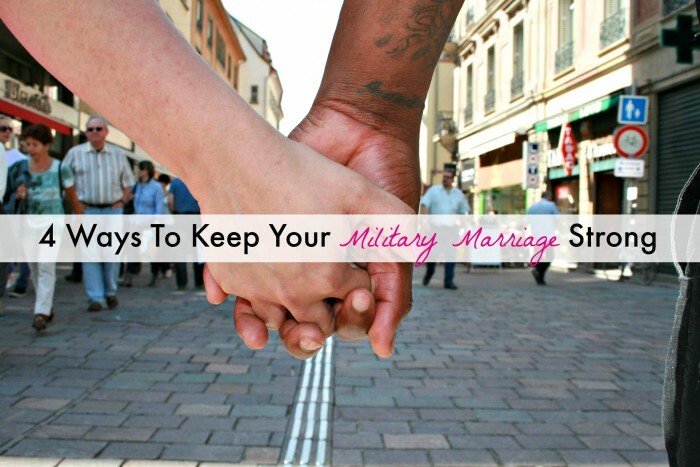 Many military couples have had to say those I do’s in an empty room with a Justice of the Peace (ahem) and no wedding. Some haven’t even made it to the wedding yet, but are in the midst of planning. 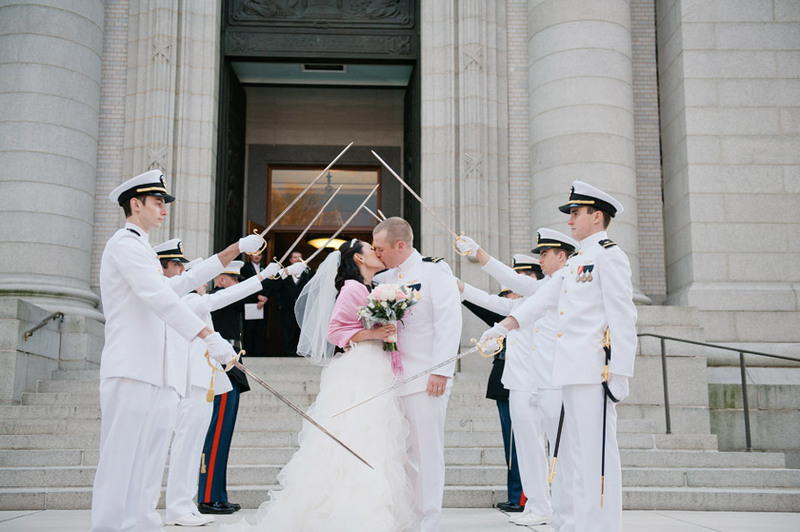 Boot Campaign and Brides Across America (via BridalGuide.com) have teamed up to give one deserving military couple their dream wedding ! 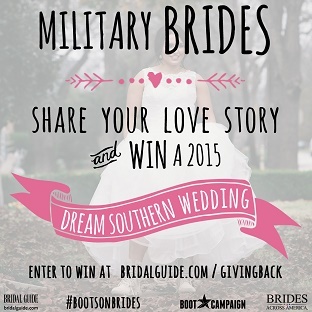 Help spread the work and let any military couples you know that they have until February 17, 2015 to enter to win the ultimate southern wedding at Las Brisas Farm in Fayetteville, Texas this summer! 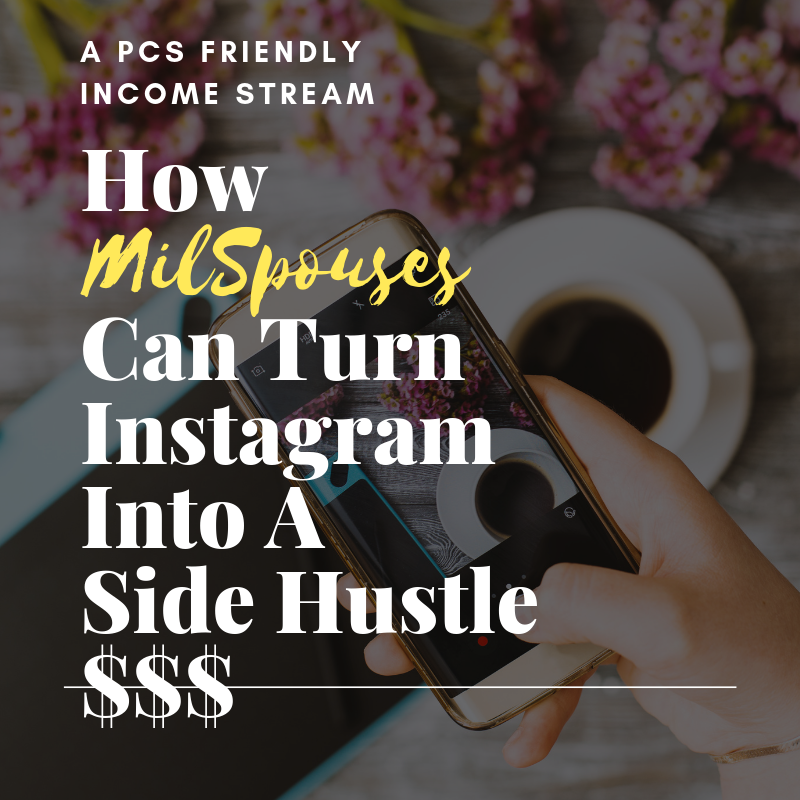 The great thing about this contest is that it is open not only to engaged military couples but married military couples who want a chance at that dream wedding. The estimated value of the prized wedding package is $30,000! To enter you must have your wedding on one of the following dates May 3, May 24 or June 7, 2015. You also must make a 2 minute video . 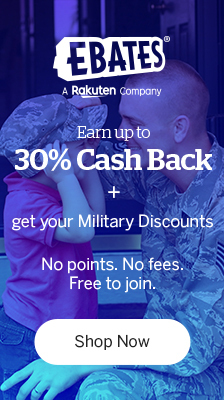 Military Wives Who Keep Asking About Veteran’s Day Freebies and Discounts…My Opinion! 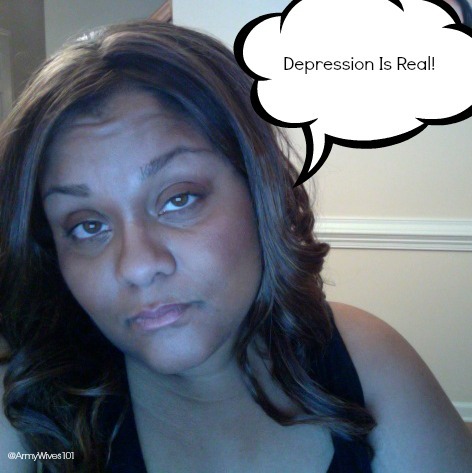 Military Spouses and Depression: You May Not Know That It’s An Epidemic!